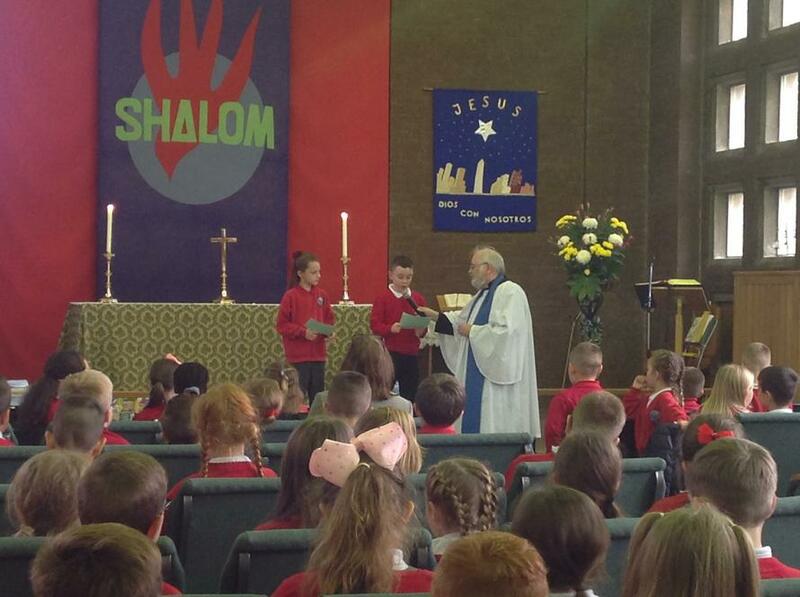 On Tuesday 24th October KS1 and KS2 visited St John’s Church for a Harvest Festival service. 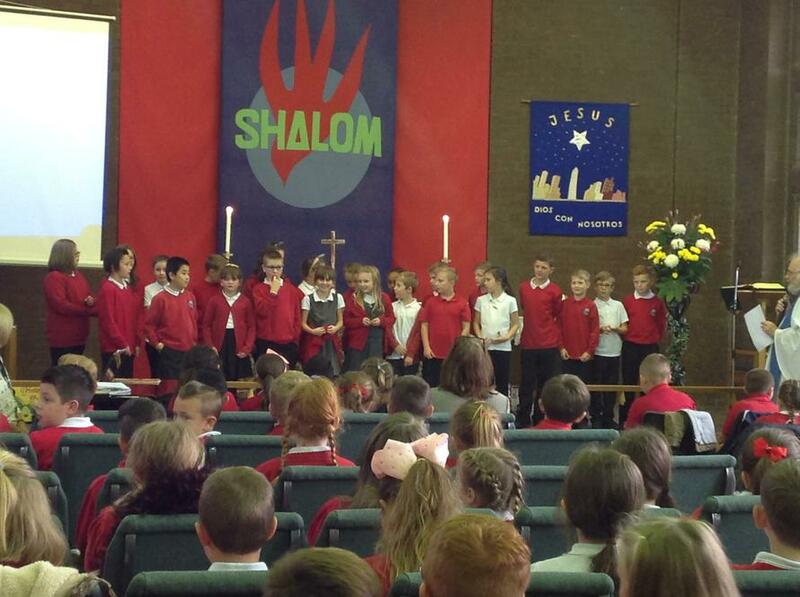 Children from each year group confidently shared poems, songs and other work which they had completed about Harvest within school. 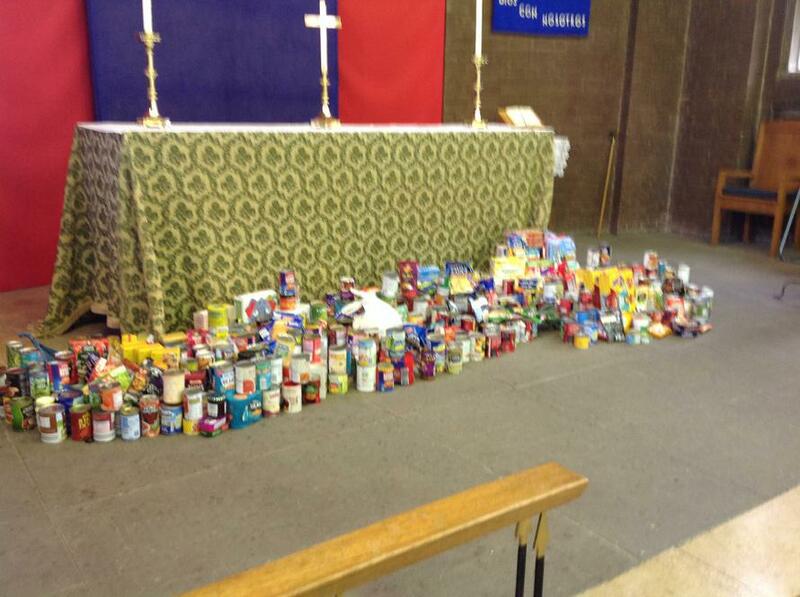 It was fantastic to see how we are part of the community and the food which was donated from families was overwhelming.